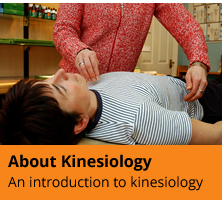 Where possible, go and meet the instructor and find out about their experience in kinesiology. You have to commit to working with this person for at least a year so it is important that you feel comfortable with them. 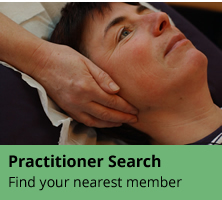 If the instructor is a practising kinesiologist (AKFRP, IKFRP, KFRP) it is useful to pay and book yourself in for a treatment with them so you can be assured of their technique and knowledge. Ask for the course syllabus and ensure that you will be supported by the training provider to complete all the kinesiology and core subject training required to meet the requirements of the Kinesiology National Occupational Standards. Check on the times of the classes and make sure you can attend them all. Most courses insist on 80% completion of in-class hours in order to graduate. Look at what the course is offering for the price. Some courses are more expensive, but they may include assessment fees, manuals, etc.